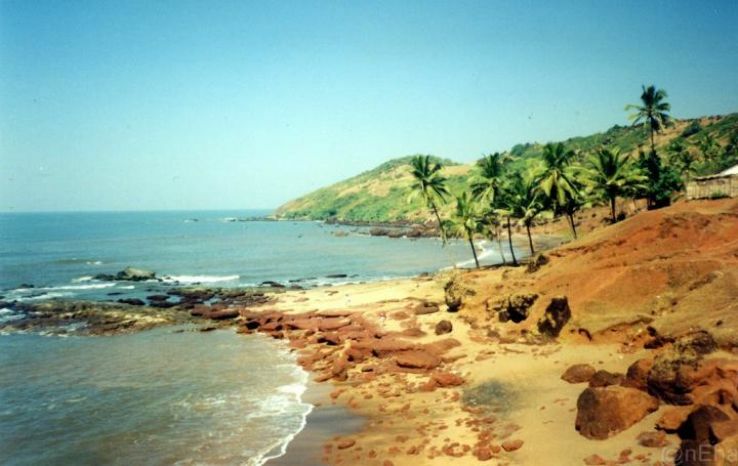 Anjuna is another famous beach which lies in the state of Goa. 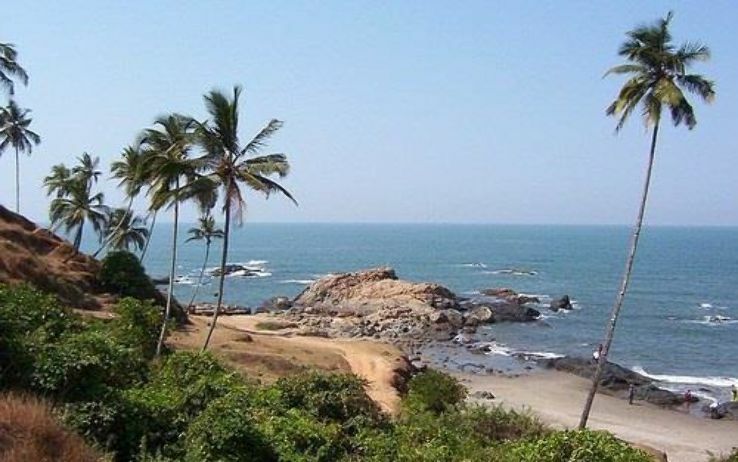 The beach upstands in the shore of Arabian Sea. 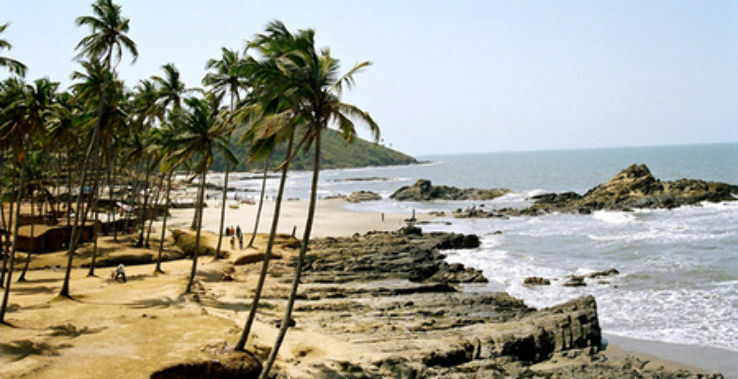 The beach somehow gives an exotic view with black rocks and palm trees over the beaches. One may notice many Portuguese architectures whether in the house patterns or the monuments or churches, which provides a contrasting match of the whitewashed with the sandy beach coastline. The place is one of the best pick for the youth and all party lovers. 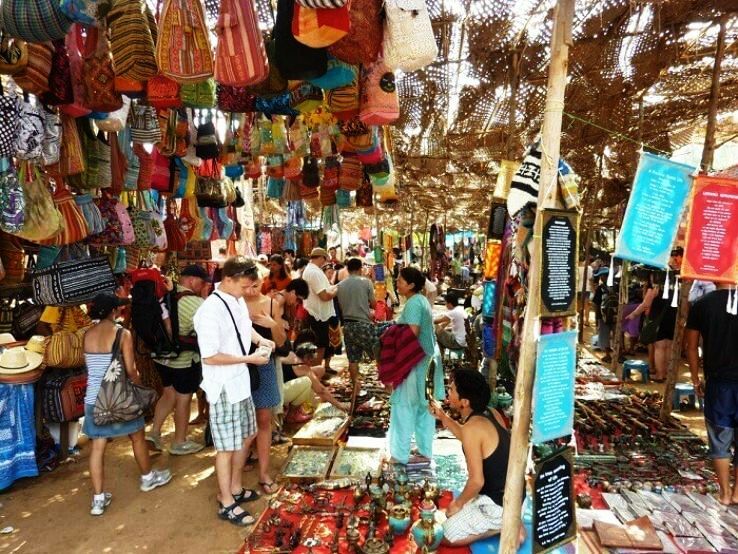 The place is everything to do from the market selling handicrafts to jewelry to the abundance of restaurants and bars to hiring those scooters and bike for exploration and to visit such religious site like those the famous St. Anthony’s Chapel. The beach receives a flowering demand across the nation over the years. 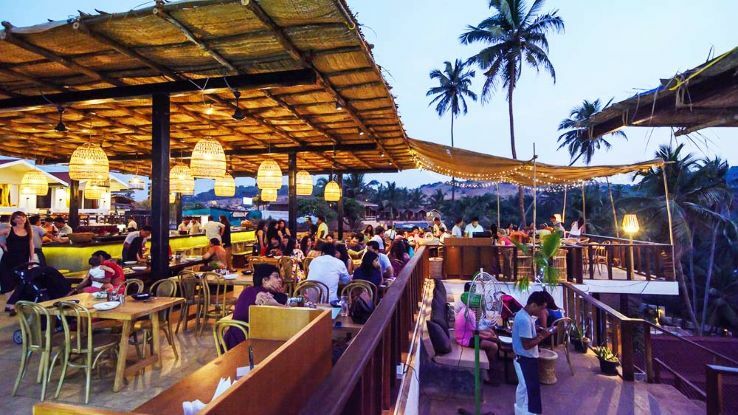 The place is a must visit to spend some quality time.